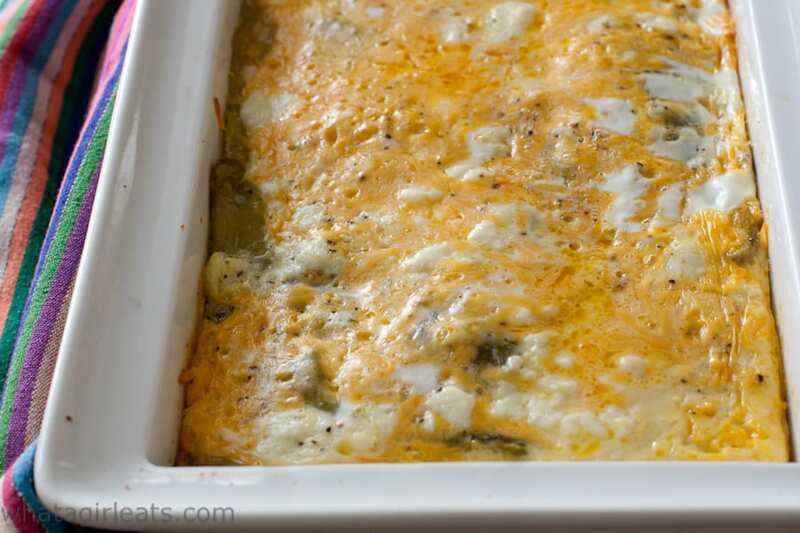 This low carb Chile Rellenos Casserole has all the flavor of regular chile rellenos, but without the breading and frying. You can see the layers, 3 each of chiles and cheese. 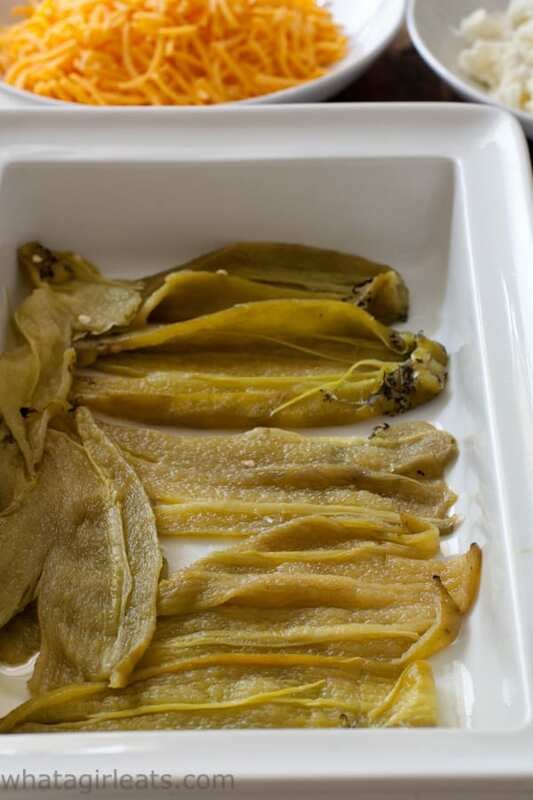 Many years later the Hatch chile craze came to Southern California, with roasting events popping up all over the city, and I finally figured that we’d been eating Hatch Chile Rellenos for years, but just didn’t know it. Now, it’s hard not to miss the word “Hatch” in August and September! There are roasting events all over the country now! If you can’t find a chile roasting event near you, you can roast them yourself. Don’t worry if you don’t have access to Hatch chiles, you can always use poblanos, pasillas, or Anaheim chiles. There are a couple of ways to roast them. First, you can throw them on the grill, no need to do anything to them. Just rotate them until the skin is charred and blackened. You can also roast them over an open flame, or under the broiler. Then pop them in a brown paper sack and close. Let them sit and steam in the bag for a few minutes, or until cool enough to handle. If you don’t use plastic gloves to remove the skins and seeds, be mindful of your hands and don’t touch your face or eyes. The skins should peel of very easily. Scrape the seeds out and remove the stem end. I usually give them a quick rinse and pat them dry with paper towel to get the last bits of skin and char off. Roasted chiles. The Hatch ones are the lightest green. 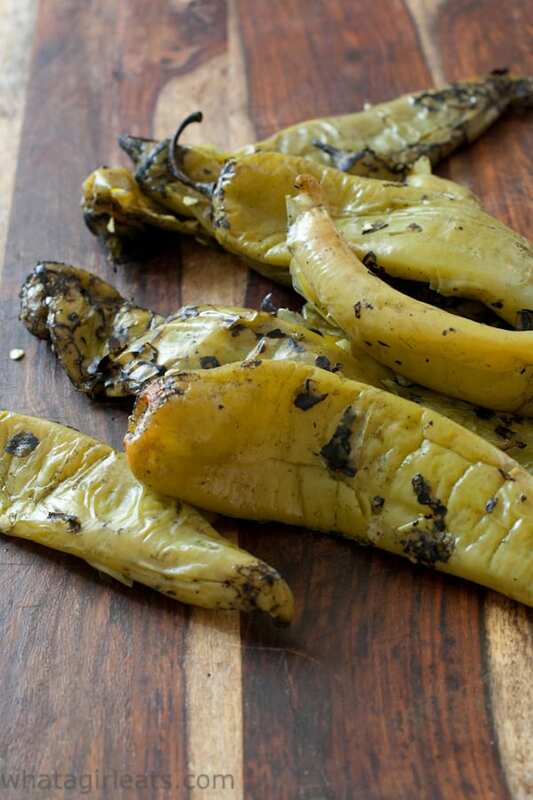 If you are lucky enough to pick up pre-roasted Hatch chiles, you might want to buy a case. (I did just that last weekend when I bought 10 pounds of roasted chiles from my local grocery store). What do you do with TEN pounds of Hatch chiles? 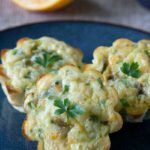 Well, I’ve make Hatch Chile and Cheddar Egg Bites, which make a nice grab and go, breakfast that’s low-carb and gluten free. Or this Hatch Chile Bacon Grilled Cheese Sandwich, which is definitely not low-carb! (Spencer gets to eat that!) Or we’ll just dice them up and pop them in omelets or scrambled eggs. Roasted, but un-peeled Hatch chiles ready for freezing. If you do buy more chiles than you can possibly use in a week, you’ll want to freeze them. First pat them dry or lay them flat on some paper towels to absorb some of the moisture. DO NOT PEEL them, the skins will help keep them moist. Freeze them flat in plastic bags and then stack the bags. Once they’re defrosted, the skin should easily slip off. 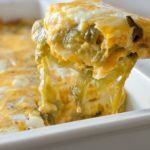 This low carb Hatch Chile Casserole doesn’t involve any stuffing, breading, or frying, so most of the work is in prepping the fresh chilies. Once you’ve got them skinned and cleaned, it takes just a few minutes to pull the casserole together. We’ll have this for breakfast, lunch or even as a side dish to go with dinner. Since it’s vegetarian, it also makes a great entree. 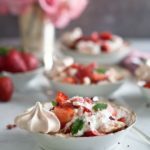 Did I mention that it works well with a Keto diet too? Roast, skin and rinse chiles. Pat dry on a paper towel. Pat dry the roasted, skinned and seeded chiles. 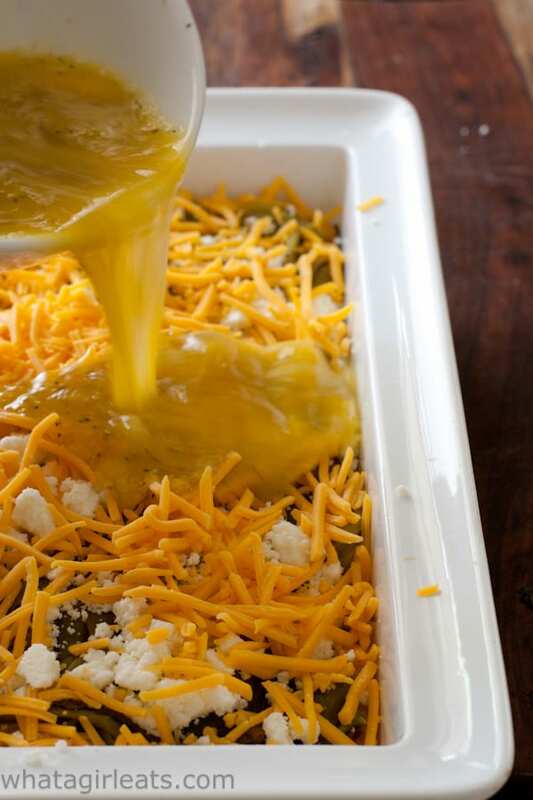 Lightly grease a baking dish with olive oil. Line chiles on the bottom of baking dish. 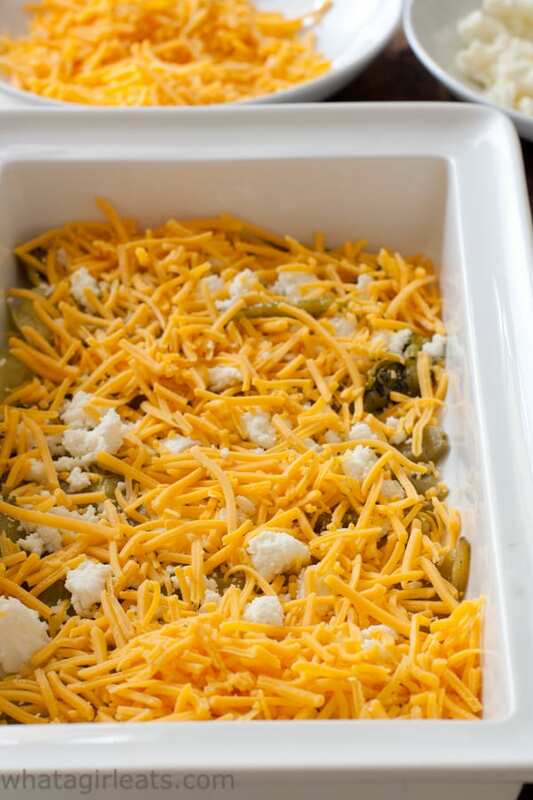 Layer chiles in casserole dish. Layer 1/3 of the cotija and sharp cheddar over chiles. Layer 1/3 of both cheeses over chiles. Add another layer of chiles. 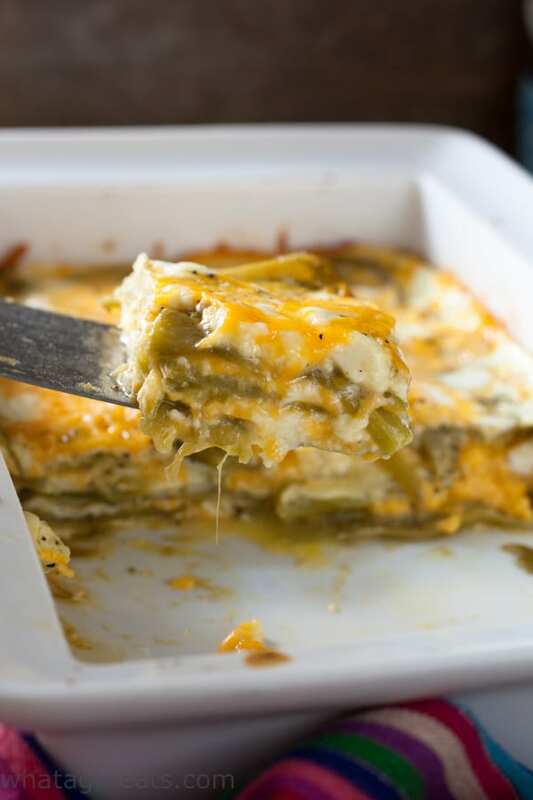 Repeat, ending with a layer of both cotija and cheddar cheeses on top layer. Beat eggs, salt and pepper in a bowl and pour over chiles and cheese. Bake at 425 degrees for 40 minutes, or until cheese is hot and bubbly. Some of the items used in this post are available at my Amazon store. 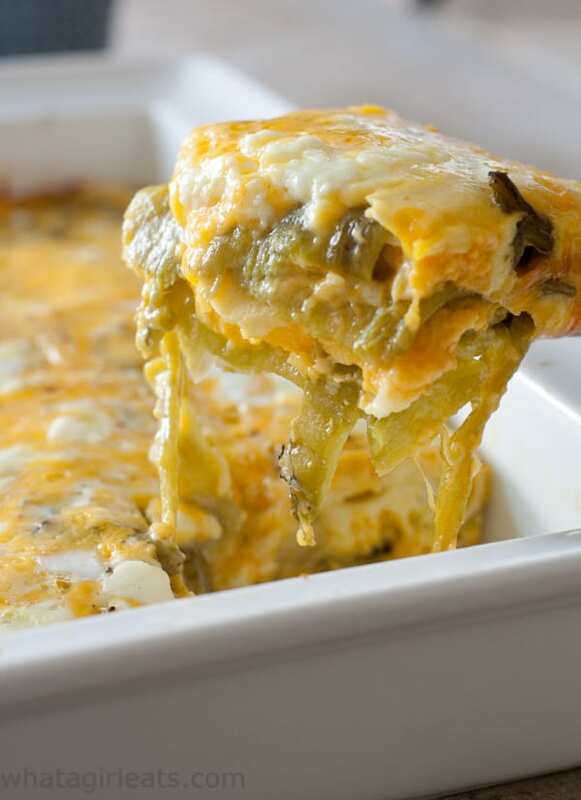 Chiles are layered with two kinds of cheese and baked. 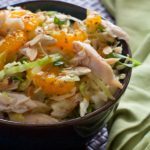 This recipes serves 6-8 depending on whether you're serving it as a main dish, side dish or breakfast casserole. 1 1/2 pounds chiles, Hatch, poblanos, pasilla, or Anaheim chiles, charred, skins and seeds removed. 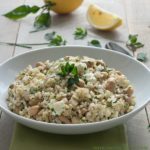 6 ounces queso fresco or cotija cheese, you can also substitute ricotta cheese for a similar texture and flavor. 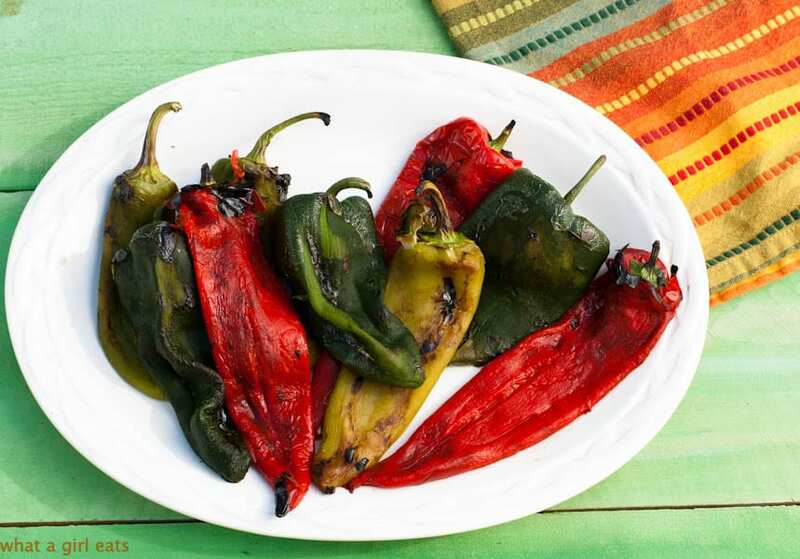 Roast chiles under the broiler or on a charcoal grill, turning often, until the skin is blackened. Place them in a paper bag and close tightly. When chiles are cool enough to handle, pull away and discard the seed and inside veins. Brush olive oil on the bottom of a 10.5" x 7.5" baking dish. Line with chiles. Cover chiles with about 2 ounces of crumbled cotija and 4 ounces of shredded cheddar. Repeat, ending with cheeses on top. In a bowl, beat 4 eggs, salt and pepper. Pour mixture over chiles and cheese. Cover with foil. Bake at 425 degrees F. for 40 minutes, or until cheese is hot and bubbly. Remove from oven and let rest 5-10 minutes to set. Casserole can be frozen. Cut into squares and wrap well. Those chiles are absolutely beautiful! This is really lovely. I like the two cheeses, too. Without tortillas it’s definitely low carb, but also delicious! 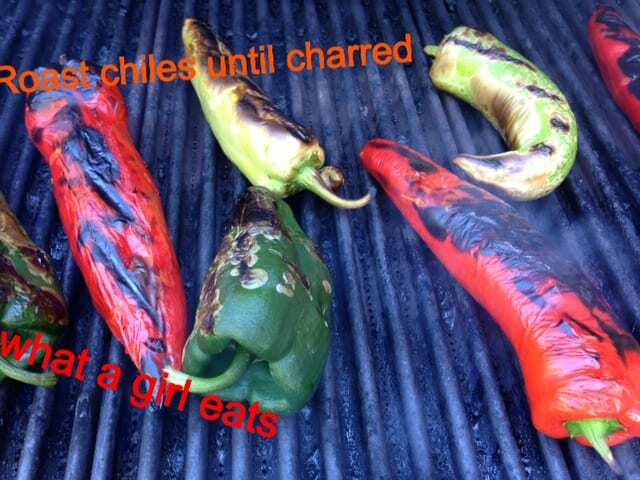 I love roasting chilis and peppers, the flavor is wonderful. Great post to show how to do it correctly. 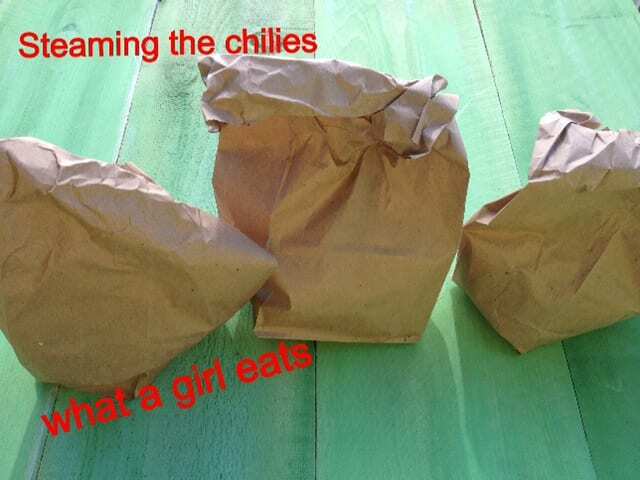 It was something we learned in cooking school…(the brown paper sack part). I’ve noticed that chile roasters at events just put them in boxes, but I think the skins peel off much more easily if they have a chance to steam for a few minutes. I do try to avoid plastic…especially with something hot which could release chemicals. My mom and dad are both from NM and we grew up with Hatch peppers and the wonderful aroma of them roasting and of course the taste. My mom would like the roasted chilies on a moist kitchen towel and then placed in the refrigerator to cool off to await peeling them. Yum! Wow! Lucky you! I really only caught the Hatch chilie “bug” 10 years ago. They are awesome! That reminds me…I have some in the freezer I need to defrost! Here in Colorado I just place them in a large mixing bowl with a plate for a lid, and let them sweat. Works great and catches all that yummy juice. I then add the juice into whatever dish I’m making, for added flavor. Looks so delicious and comforting! Such a great idea for dinner! 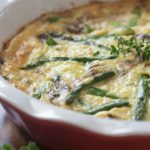 Such a comforting casserole! I love all that cheese. I am still kicking myself for not trying a single Hatch Chile when we drove through New Mexico during our cross country move this summer. 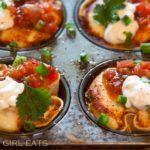 What a great sounding recipe, I love all things chili so this is definitely for me. This looks so amazingly cheesy! 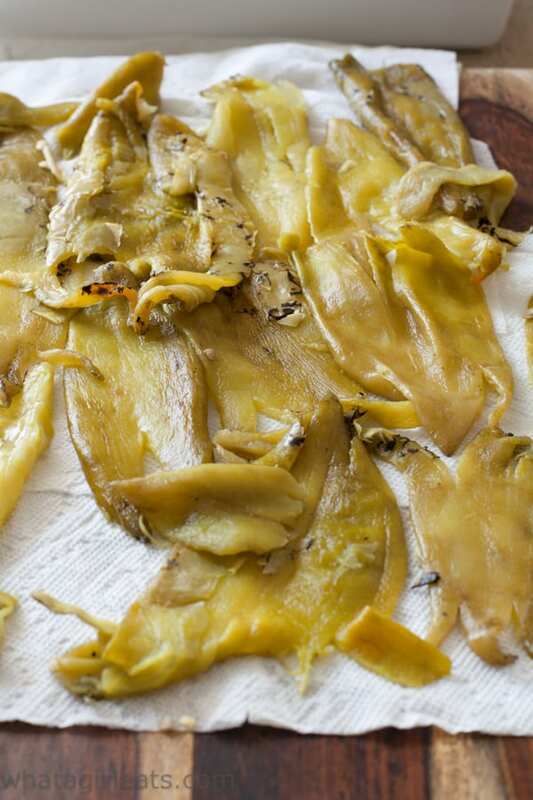 I’ve been to Hatch, New Mexico and I cherish recipes using that beautiful chile. It looks like you did a beautiful classic recipe. Thanks! Thank you Ginny! I’ve been to Santa Fe and Albuquerque, but never Hatch! I made this wonderful dish last week. Amazing! 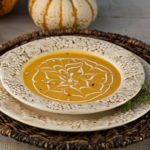 SUch a great fall meal. I was wondering if you have the nutritional breakdown for those watching their macros. Thanks for posting ! Thank you Kristina! I am working on getting nutritional info on my site. the only carbs are really from the chiles though. wow! This looks so creamy and those roasted chillies would be absolutely delicious! thank you Priya! I love roasted chilies! What a great idea. Been trying to cut back on carbs and these look great. I’m not super into chilis per se, but I love them in other things, and there are few other things I love as much as I love cheese! haha! Me too…I could never give up cheese! This is one of my favorite Mexican dishes, but I never thought to make them with Hatch chiles, this is genius! 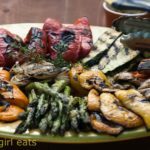 I love the taste of Hatch chiles and chiles rellenos, but not all the carbs! under 5 per serving. The only thing with carbs are the chilies and they’re only 2grams per cup. hope that helps. Delicious! I didn’t have fresh chilies so I used a 25 oz can of whole Ortega Green Chilies. I also added chili powder and cumin to the egg mixture. I think in the future, I would use 5 or 6 eggs to add a bit more structure to the pieces. Canned chilies work just great! The good thing about adding more eggs is you’re just getting more protein! Chopped green onions would be great too. My oldest daughter has a strong aversion to cumin, but I love it…Sounds great. Great to know! I can’t ever seem to get all the seeds out unless I rinse them, I’ll try that next time! 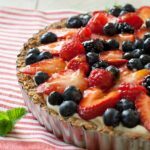 Thank you for sharing very good recipe, god bless you dear. Can this be out together the night before? Out together? You can make it the night before, but it will need to be refrigerated. It lasts for 2-3 days in the fridge. Just made these tonight for my husband. We thought they were delicious! I used poblano peppers. I will definitely be making them again. Thank you! 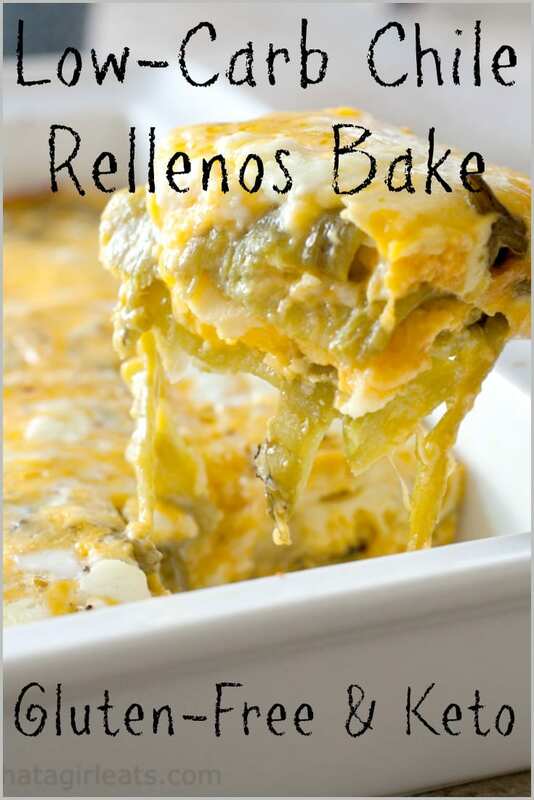 definitely easier than a traditional chilies rellenos! no frying or breading either! I added soyrizo (vegan chorizo) to this and took it to a brunch where there was a ton of other delicious food, and every scrap was eaten and I as asked for the recipe. 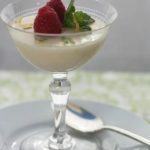 I was concerned that there was no milk to make it a custard, but it as great! The addition of chorizo or soyrizo would be fabulous! Wish i could use a nild peper my stomach can’t take the heat. Actually you can find mild chilies and still get the flavor without the heat. Does anyone know of anywhere online where the pre-prepped roasted chiles are sold? I can just hear the screams of laughter, but I didn’t grow up in the west (though I’ve lived in Arizona and Texas) and I’ve roasted and processed chiles… I’m never doing it myself again, EVER. I’d love to make this dish, we’d probably love it, but I’m not up to confronting fresh chiles ever again. Yes! The Hatch Chile company sells them!I have a few pounds in my freezer right now! Thanks so much Cynthia! 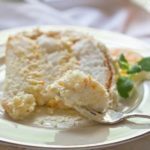 My boyfriend is a New Mexico native and it’s hard to fudge on the traditional recipes…. but I don’t even think he noticed that this was low carb….I added a layer of pork skins that I ran thru the food processor with each layer and on top that satisfied the need for crunch without frying! Salute! Awesome! I love New Mexico and am in love with Hatch chiles! My Dad was born in Hatch. I love Chile Rellenos. 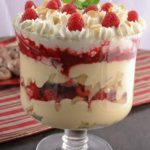 I am making this tonight, but using canned. Sorry. My cousin got Hatch Chile seeds & is growing them for me. I remember when I was younger & my Grandma brought me Hatch chiles to California, I had no clue. Seeded them with bare hands. Oh my! She showed me how to make chile relish & stacked enchiladas. Thank you. Wow! Lucky you! I first heard of them about 20 years ago when a friend of mine whose mom was born in NM used to get a shipment of green chiles every fall. She’d have a chile rellenos party and invite us. 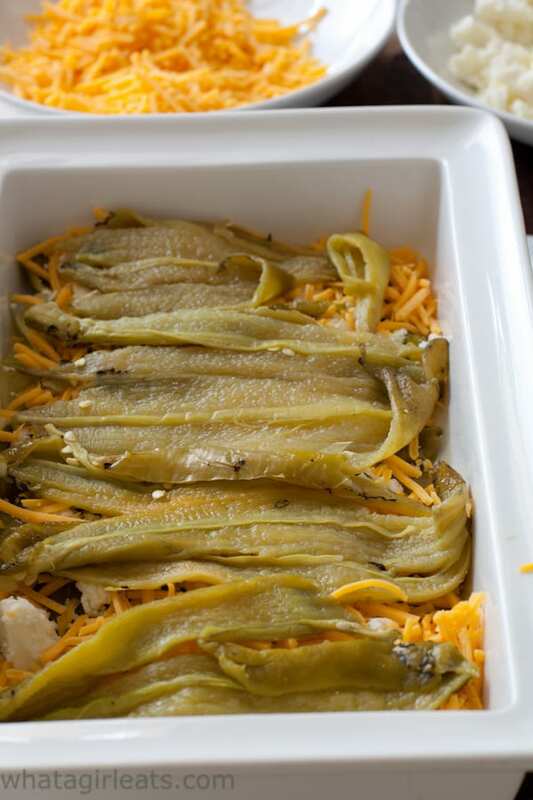 She never called them “Hatch” though…I guess because if you’re from NM, they’re just “green chiles”! Do you have the nutritional info for this? it should be there Teri, I updated it.